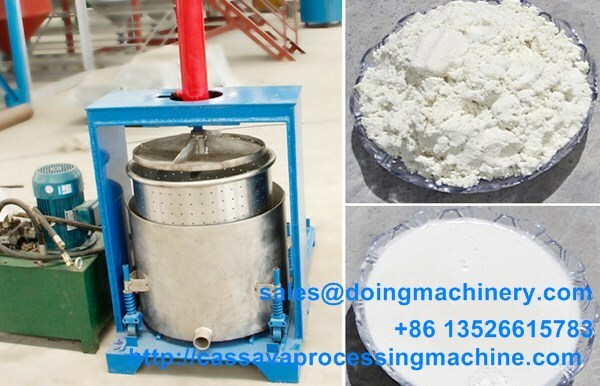 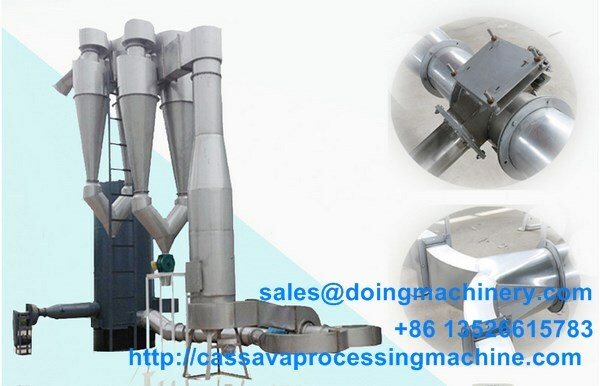 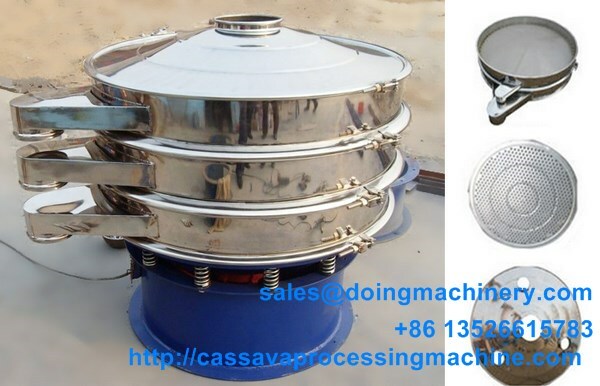 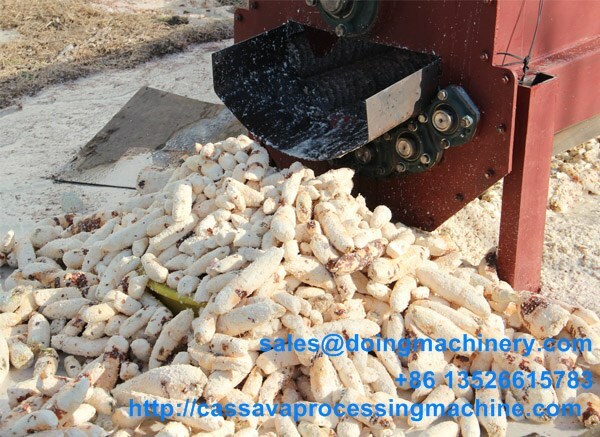 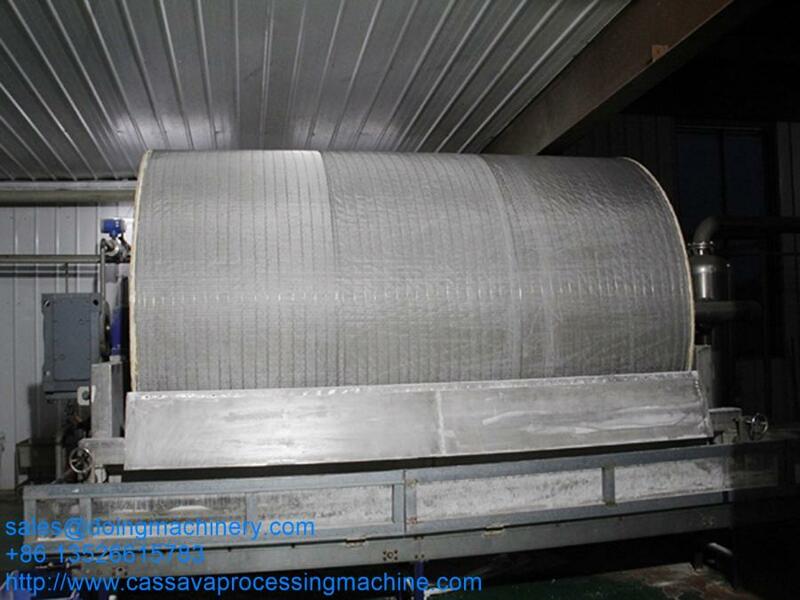 Henan Doing Mechanical Equipment co., Ltd is a company specialize in the manufacture, research & develop and installation the complete set of cassava products deeply processing equipment. 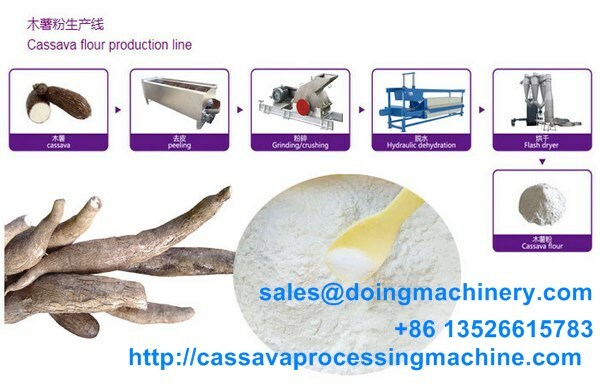 With the ability of independently research and develop new products, we constantly update and introduce new technologies and products to keep our company at an advanced level. 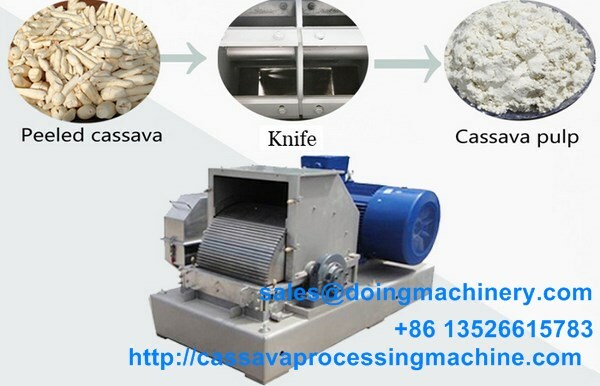 And our company had got 11 national patents, and taken the accreditation of ISO9001 (international quality management system certification). 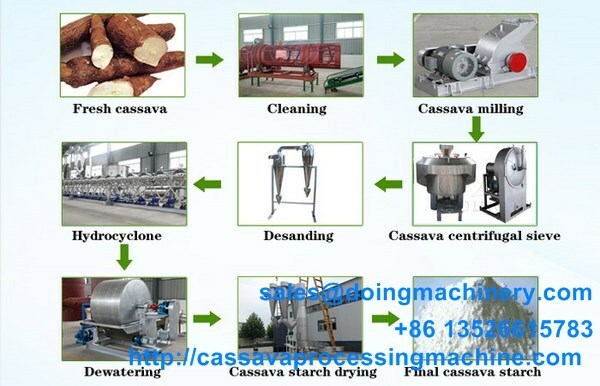 How to extract starch from sweet potato?